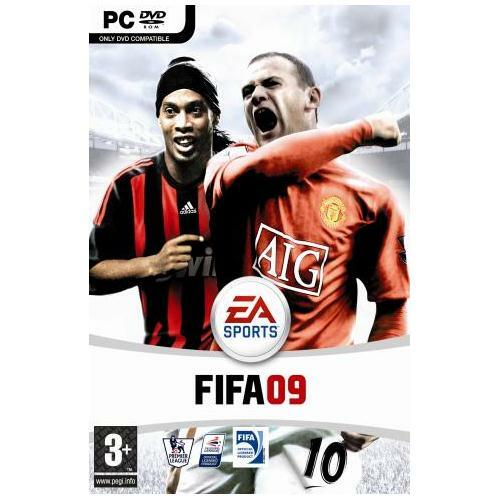 The PC gaming platform is finally set to receive one of the most critically acclaimed football games ever to be created and EA Sports have really outdone themselves with this all new edition. Players will be thrust into the world of professional football like never before as they compete in the worlds most competitive and prestigious footballing competitions. 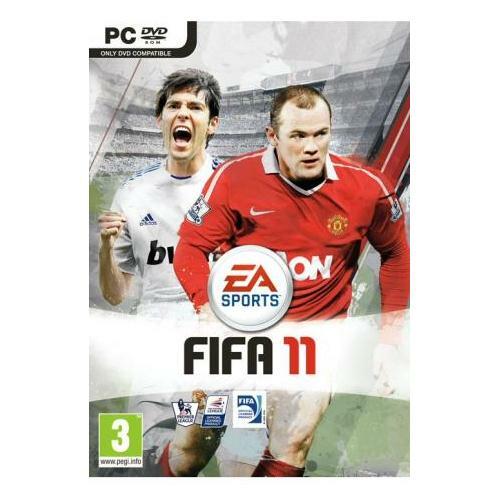 One of the most successful games of all time finally lands on the PC Windows gaming platform and oh boy have the boys at EA Games got a real treat for all you football fans. This brilliant new game features all the latest teams, cutting edge graphics as well as much improved game play which will be sure to keep you engrossed for hours on end. 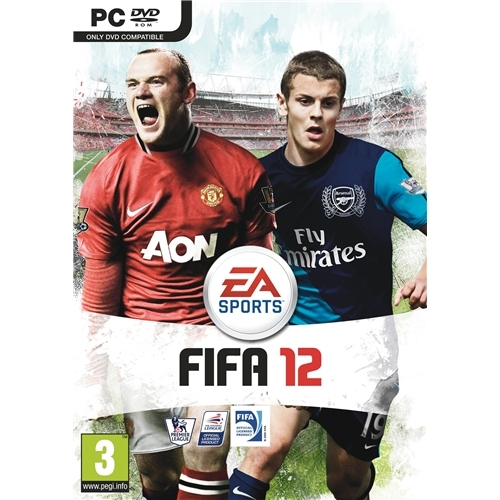 One of the most successful and iconic video games series returns and iconic industry developers EA Sports have truly created a gaming masterpiece with this edition. Join in the competitive fun as you challenge some of the best players and teams in the world in your search for success and glory. 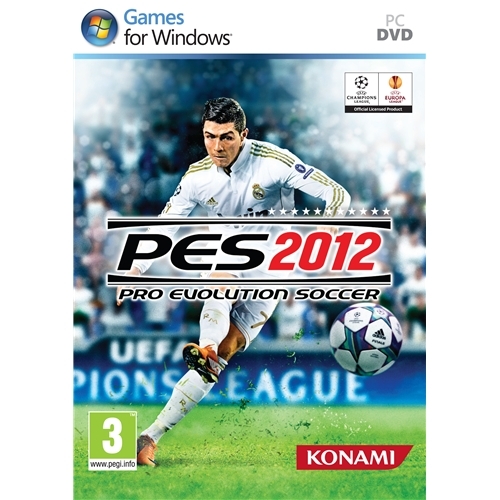 Pro Evolution Soccer 2012 which is now available for the Pc gaming platform sees the return of the iconic football game series that has taken the world by storm. 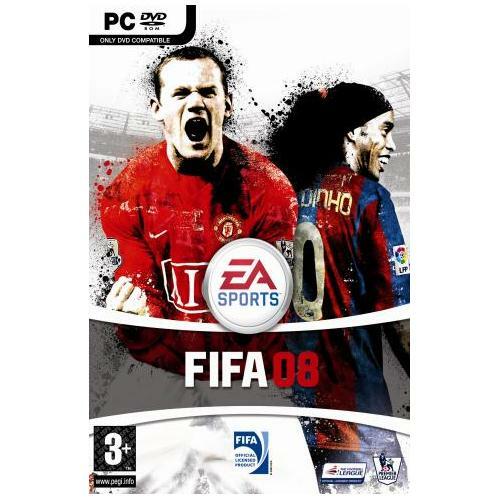 this exceptional new game features some of the best graphical content ever to be seen in a football based game and is sure to keep you and your friends engrossed for hours on end.